Will My Course Transfer to UNCW? 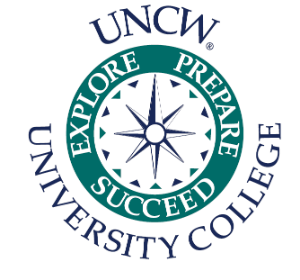 If you are a student interested in taking a course at another institution during the summer, it is important to check if your course will transfer back to UNCW. Taking courses elsewhere can be a good way to get ahead on your University Studies or major requirements. Talk with your academic advisor about your plans and remember to complete a Permission for Transient Study form. This form is available in SeaPort, under the Academics tab. 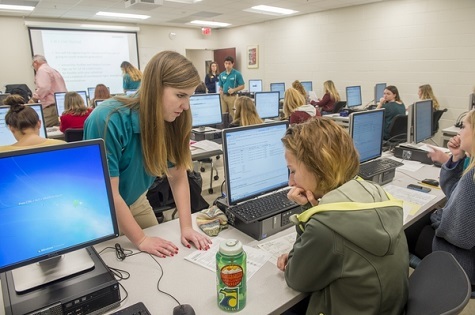 Your academic advisor will review your form and the Office of the Registrar will complete the process by notifying you via email what credit you will be granted at UNCW, if you take the course. After completion of your course at another institution, remember to have your final transcript sent to UNCW in order to receive credit. For more information, see the Office of the Registrar's instructions for transient study. Please note: If you have been declared academically ineligible, taking courses at other institutions is not a good idea. You cannot raise your UNC Wilmington GPA by taking courses at another college.